This event gets bigger and better each year, with nearly 250 runners participating in 2018. 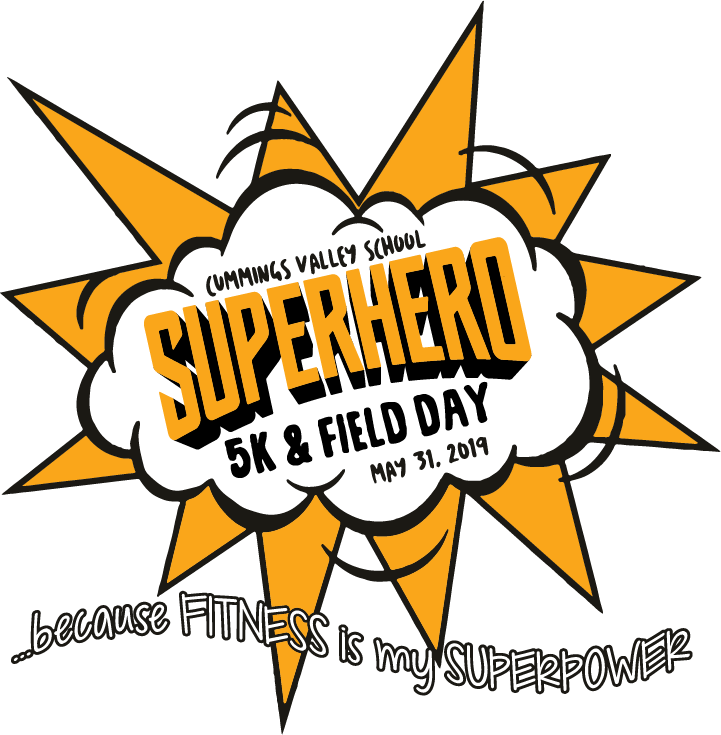 Community members of all ages are invited to sign up now for Cummings Valley School’s 6th annual 5K & Fun Run, scheduled this year for 7:30 a.m. Friday, May 31 at Cummings Valley School (corner of Bear Valley and Cummings Valley Roads). This event gets bigger and better each year, with nearly 250 runners participating in 2018! The event is open to the public, not just Cummings Valley School students and their families. To make it even more fun, this year’s 5K & Fun Run has a superhero theme: “Because Fitness is our Super Power.” For each runner’s nominal $20 entry fee, not only do they get to participate in the race and have a chance to win a medal, but if they register by May 3, they will receive a commemorative performance tee, plus a superhero cape and mask! Also, as an added bonus this year, runners will receive a entry into a drawing for a family four-pack of Disneyland tickets! All ages and fitness levels are welcome to participate. All persons under the age of 18 must be accompanied by an adult throughout the race; no “drop-offs” of minors will be allowed. The 5K & Fun Run is held each year on a Friday morning before school, allowing students to complete the race before the first school bell rings. 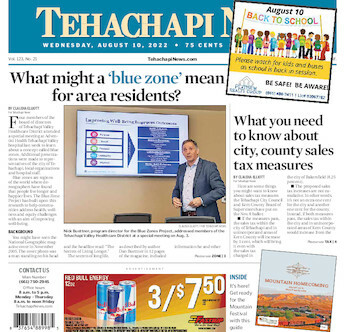 The race route is a generally level area that takes runners and walkers through the Cummings Valley area of Tehachapi, around agricultural fields and surrounding roadways. Medals will go to first- through third-place finishers in each age group: 9 and under, 10-25, 26-40 and 41-plus, though no race times will be recorded. For more information or to receive a registration form, please contact Pam Johnson at Cummings Valley School at 822-2190, or email pjohnson@teh.k12.ca.us. Pam Johnson is secretary to the principal at Cummings Valley Elementary School.